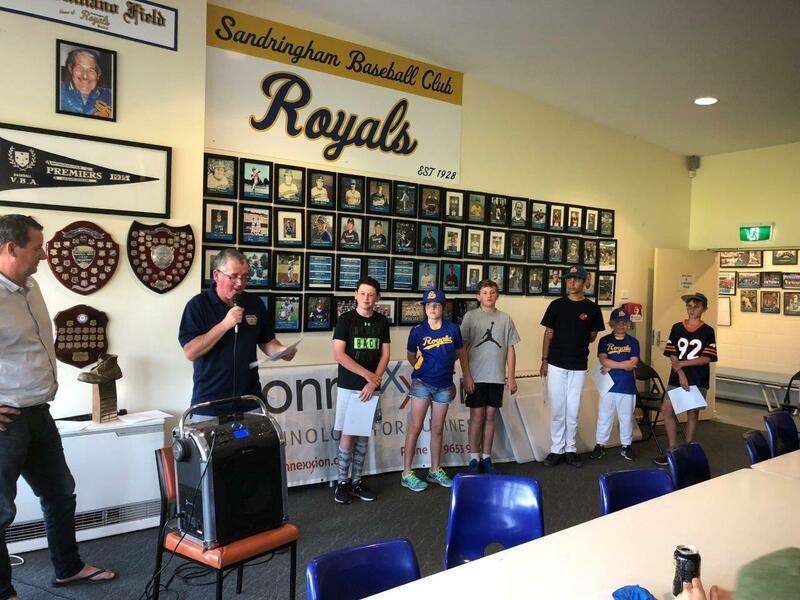 On December 13th, Sandringham Baseball Club held its Junior Connexxion Dinner, where we honored our Juniors, those who participate in our T-ball, Rookie Ball, Little League and Junior League teams. 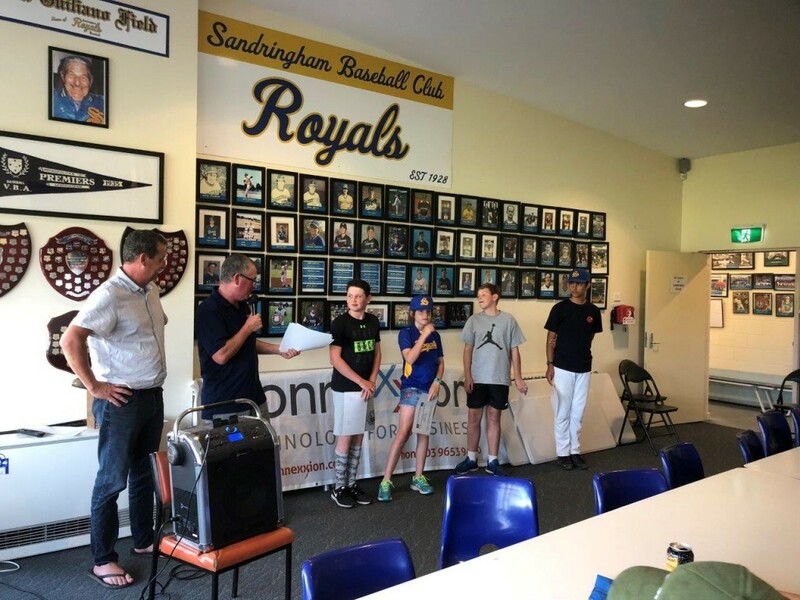 This year, Sandringham entered 12 Junior teams in the Southern Mariners and Baseball Victoria Junior Summer competitions across age groups ranging from 5 years old, up to Under 18s. 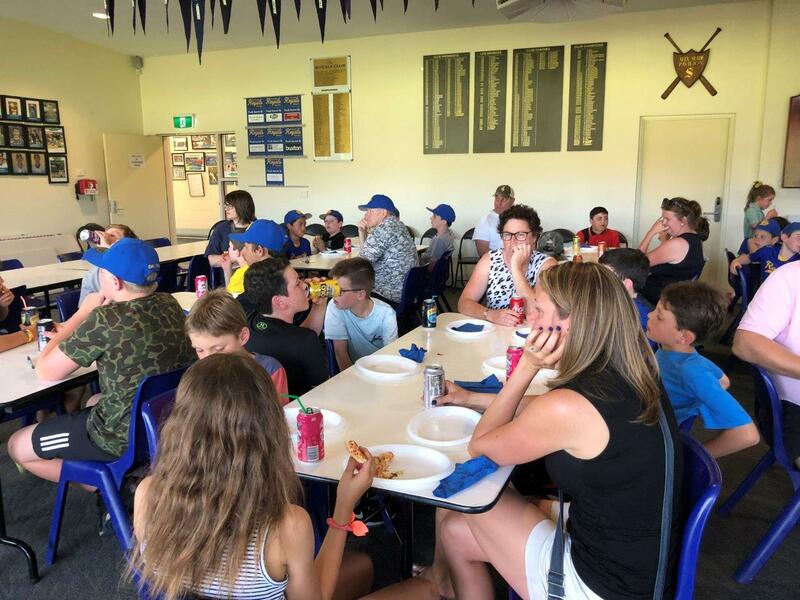 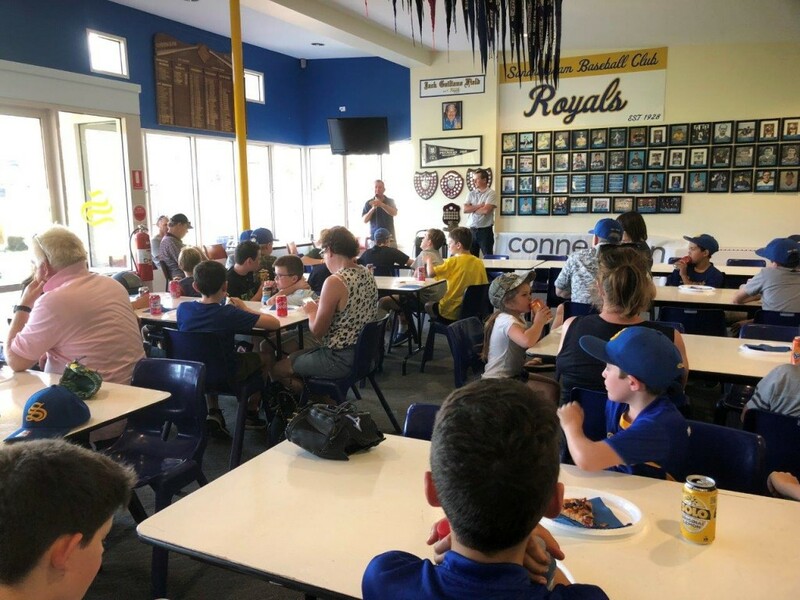 We have over 100 kids playing baseball at our club, and the success of the Junior Program is shown by the number of players who have graduated through our juniors to our Senior Mens and Womens teams. 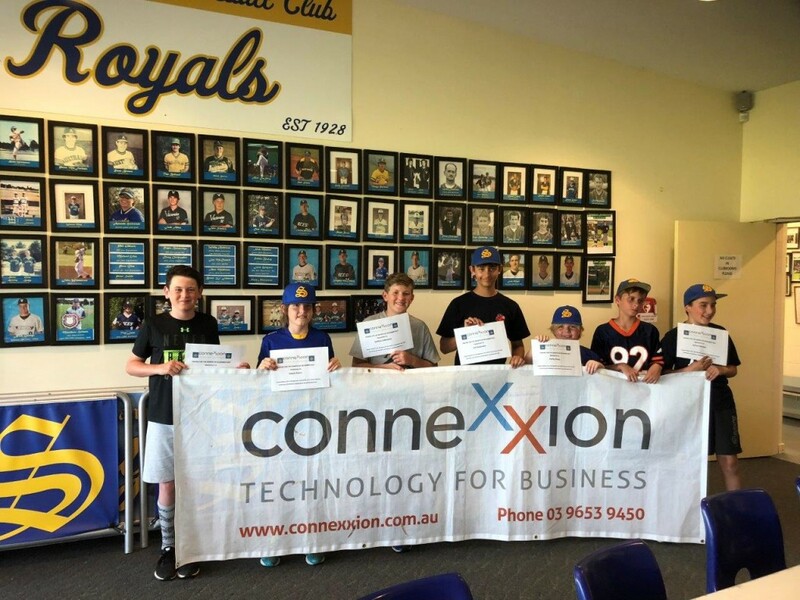 Connexxion Business Solutions have been an integral part of our club over a number of years and in particular great support to the junior members of Sandringham Baseball Club. 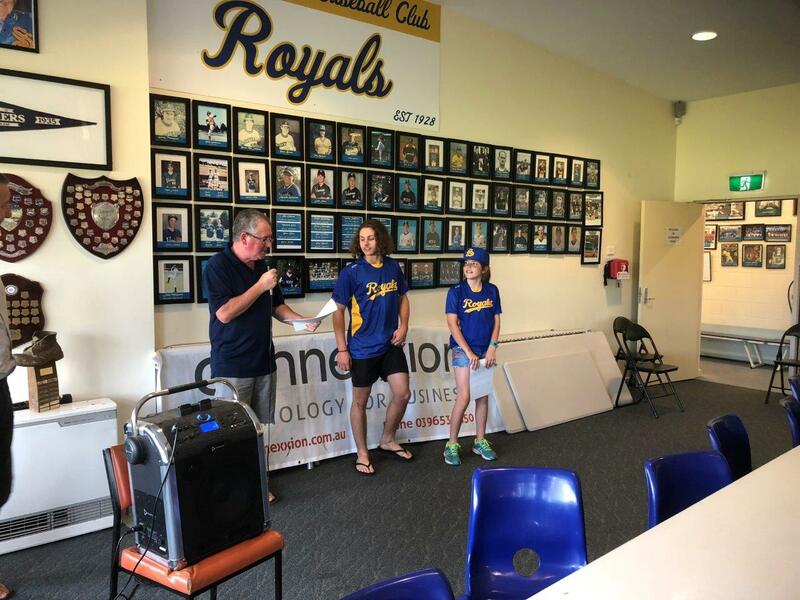 Most of the equipment provided to our Junior teams has been due to their sponsorship and support. 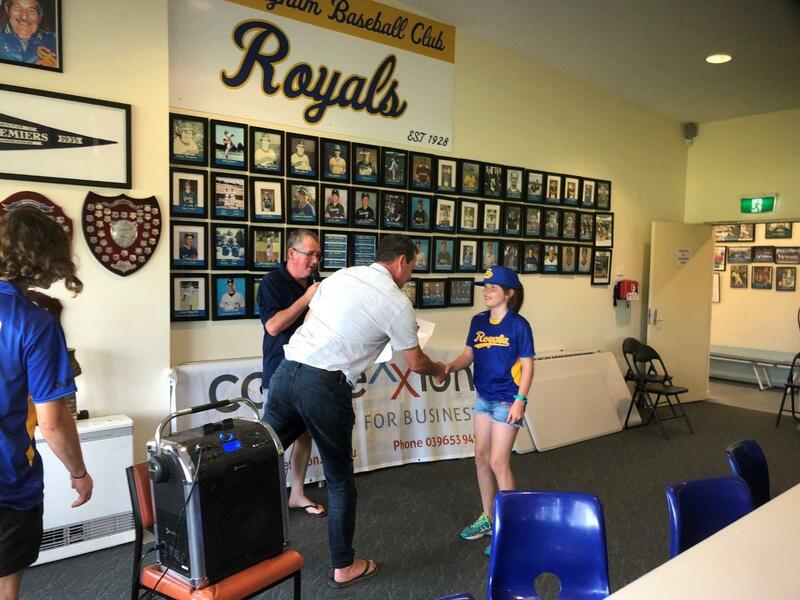 Connexxions Awards help us recognize their contribution, and at our Junior Connexxion Dinner, awards were presented to a player in each Junior team. 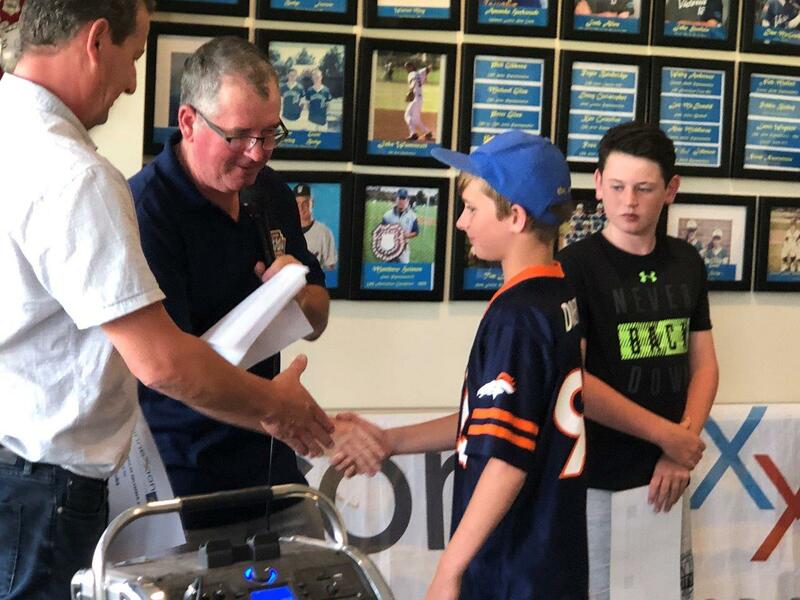 This award is selected by the Team Coach of each team and is not about the best player, but about those who represent the values of our club – respect for teammates, opposition and the game, working hard, and learning from the coach. 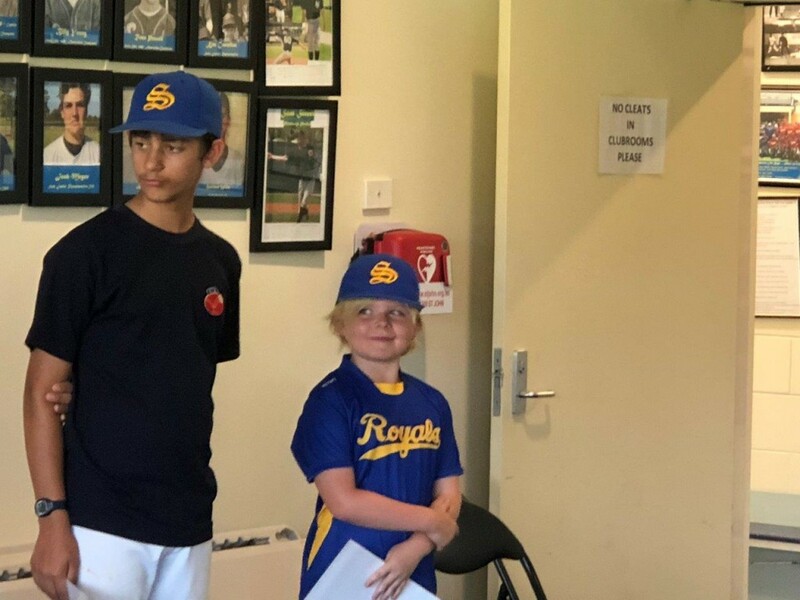 The club congratulates these players on showing the values encouraged by our club. 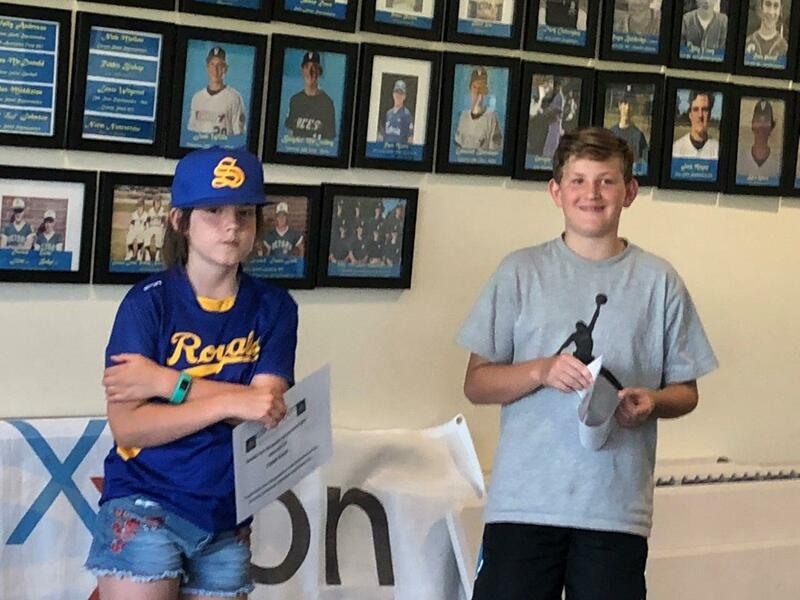 At the end of the season, one award winner will be voted Connexxion Junior Player of Year, and receive an equipment voucher to the value of $200. 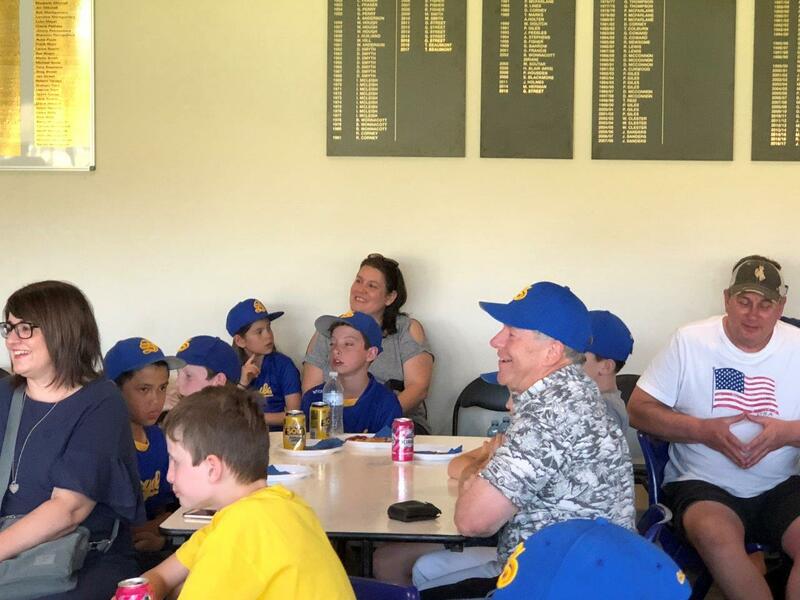 Juniors start again on 21st January, and we look forward to all of our teams coming back from the Christmas Break, and finish out the season strongly.